Definitely my new go-to snack ! 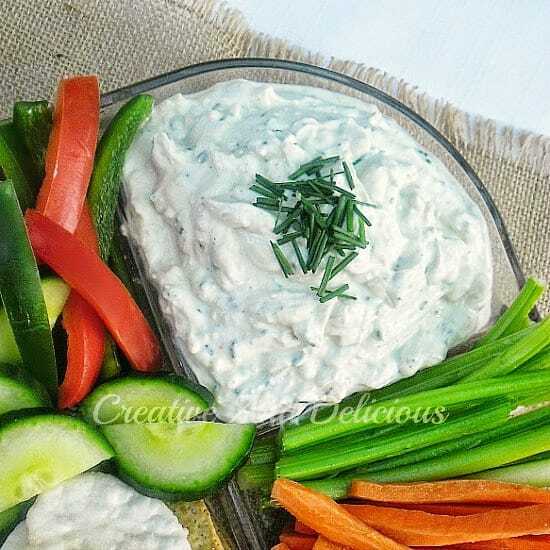 This skinny Blue Cheese and Chives Dip, might be low in fat and not rich at all, but the taste is out of this world. I need to eat more healthy as well as less at a time. Which means, I need to nibble all day long – this is coming from a person who used to only have one meal a day ! My lack in eating more (small healthy meals) during the day is really due to the fact that I do not think about eating ! Way strange for a food blogger, but yes, I will think all day long about what would be for dinner. 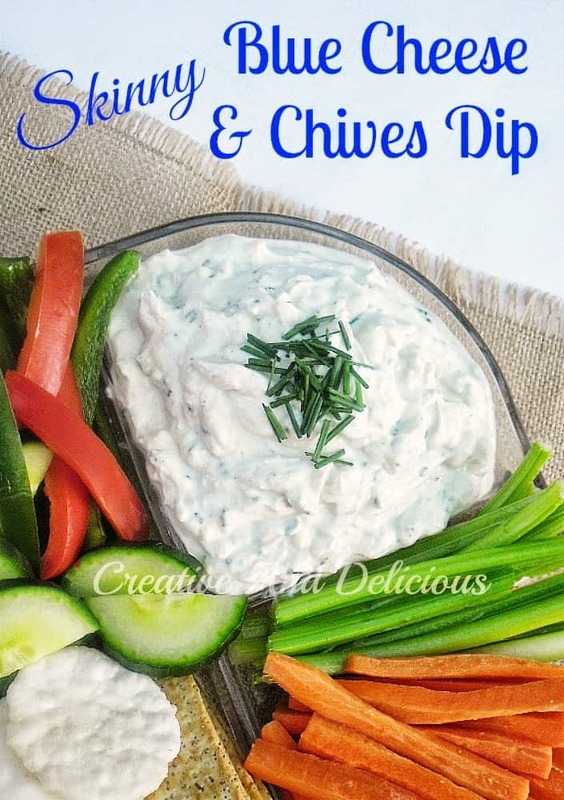 Or I might even start prepping early, but this new thing to eat throughout the day, is totally alien to me ..
Well, now I keep a bowl of this Blue Cheese and Chives dip in the refrigerator at all times – front and center, with loads of veggies in a container next to the dip. Biggest win here? My family raves over this dip ! Skinny or not, and they are not even blue cheese fans … shows you, a winning recipe is a winning recipe ! 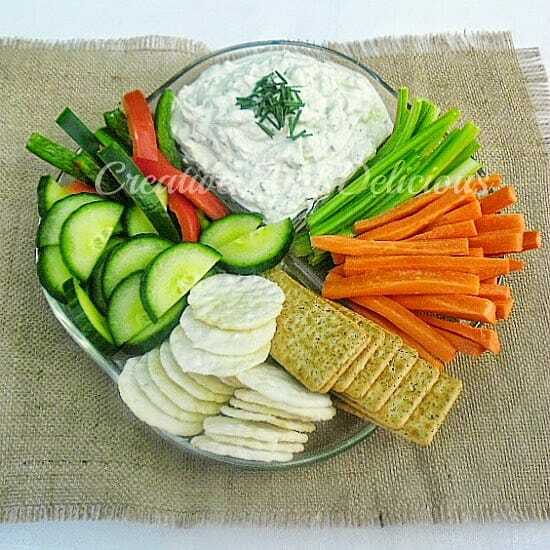 I have included a variety of crudites which I am allowed to eat, but you can use just about any vegetable and/or dipping biscuits and crisps. Jules is a huge cheese eater me not so much but I am interested that they liked it when they dont eat blue cheese. It must be delicious. Ohhh this dip sounds so good! I love blue cheese, this sounds like the perfect snack! 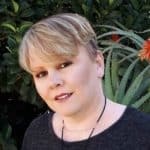 Viewed as part of Anyonita's Tasty Tuesday Party! Looks refreshing and delicious. I love blue cheese.